Join us tonight for a 7pm MST kickoff Clovis vs Sandia in the opening round of the 6A football playoffs. The Clovis Wildcats hand the Cibola Cougars a defeat. After a slow start trailing 13-o the Cats went to the half leading 16-13 and finished the game with a 28-23 win over the Cougars. Welcome to our new website! Please be patient with us while we finish getting everything changed over. To listen to tonight’s game VS Cibola click on the top “Listen Live” link on the right or CLICK HERE to listen live. GO CATS!!!! 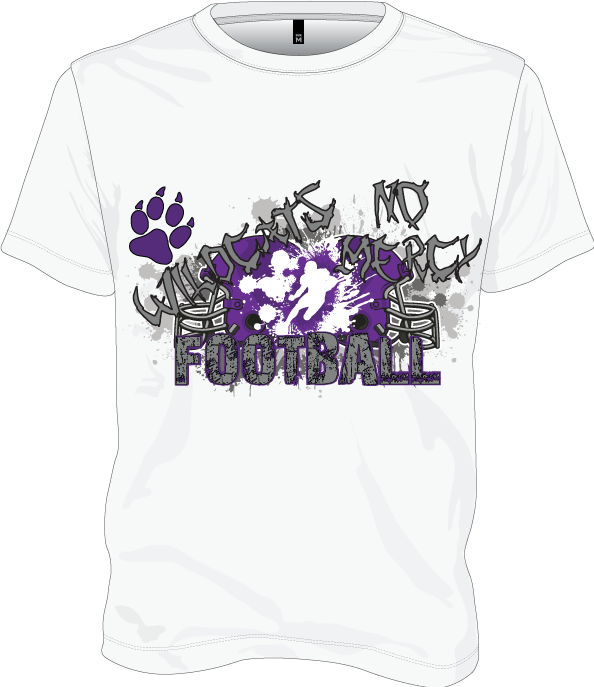 New Wildcats T’s Available Soon! !